In this end-of-year episode, we get the funnier side of teaching English with stories from listeners and future interviewees. Special thanks to Grace, Thomas, Matthew, Jon, Fergal, James, Mierkamil, Oksana, Jacob, Roger, Gordon, and Jake. If you have a good story, you can be part of a future episode. 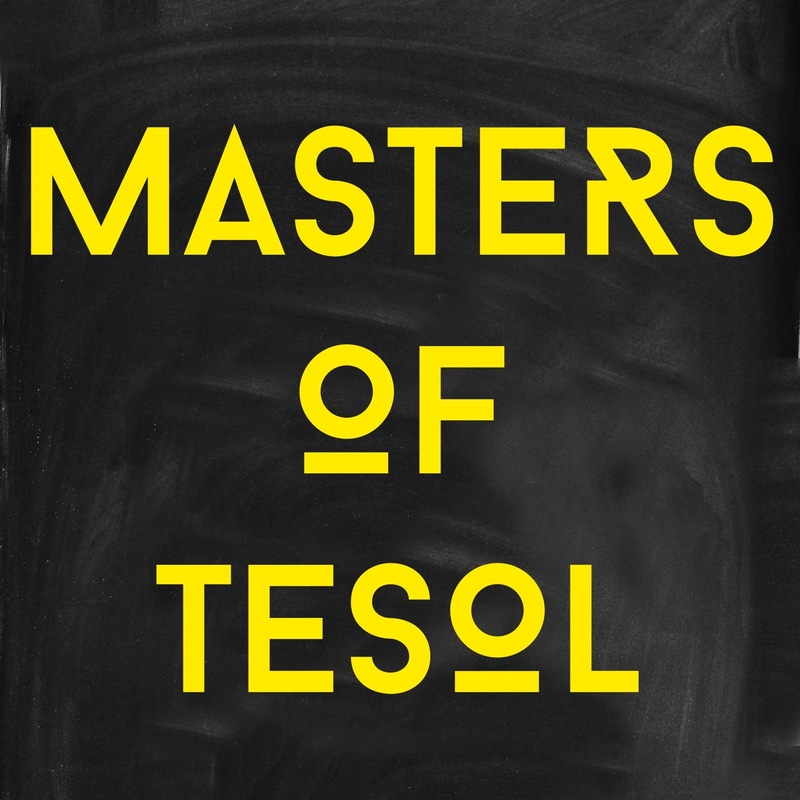 Record it and send it to mastersoftesol@gmail.com . This entry was posted in Podcast and tagged classroom, classroom interaction, EFL, English, English class, English Instructor, English teaching, episode, ESL, Funny, masters of tesol, Strange questions, student, teachers, TEFL, TESOL.